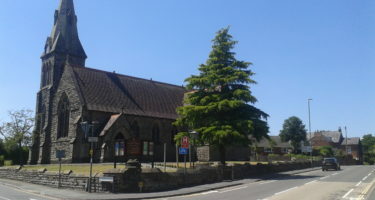 Welcome to the website of St. John's Methodist Church (St. John's Street, Whitchurch, Shropshire SY131QT). We're a friendly community worshipping in a beautiful nineteenth century church. Worship is only part of it, though. We have all sorts of social functions and events and we are proud of the positive impact we have in the wider community. Why not come and see for yourself? We would love to get to know you. 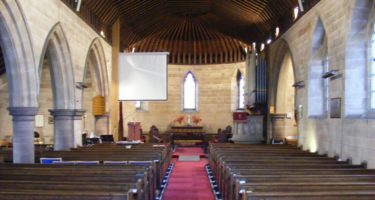 Use the drop-down Menus above or below to see introductory information about St. John's, look at our latest Newsletter, find out about what is going on at St. John's or get to know about some of the history associated with the church and its people. Click on the red 'Home' above for a brief introduction to St. John's or access to our latest Newsletter.